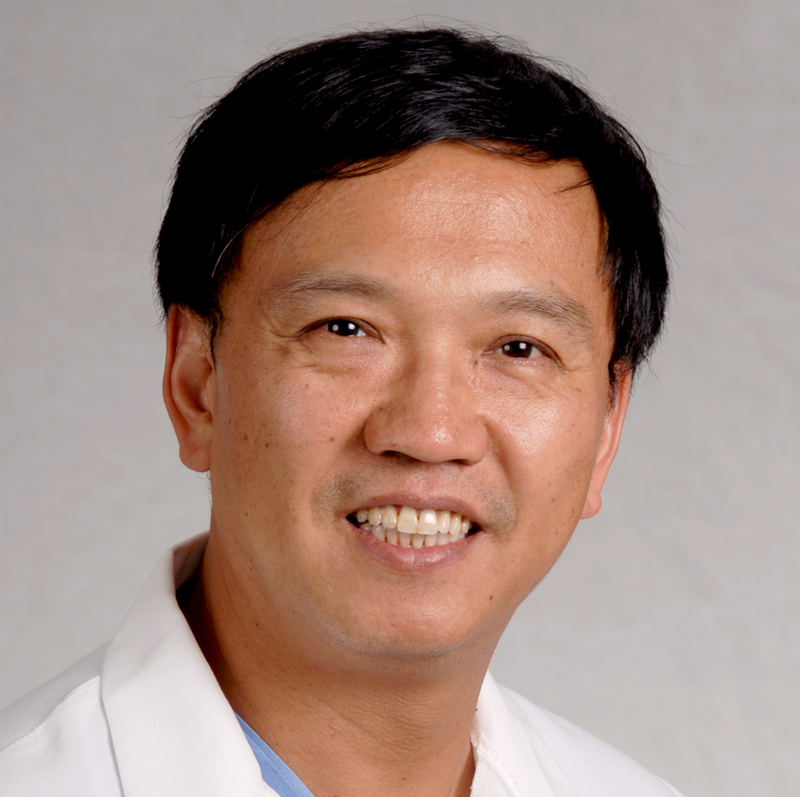 Dr. Chunyuan Qiu is the performance improvement chair of the Department of Anesthesiology at Kaiser Permanente Baldwin Park Medical Center. He was chosen to participate in the Southern California Permanente Medical Group Clinician Investigator Program to study the possible association of epidural anesthesia during labor with development of autism in children. To improve outcomes of hip fracture surgery in elderly patients locally and nationally, Dr. Qiu and a colleague designed a new anesthesia practice for hip fracture. The preoperative, intraoperative, and postoperative practices he implemented became the foundation for Kaiser Permanente Baldwin Park’s hip fracture pathway. He was an early adopter of the perioperative surgical home model of anesthesia practice. Permanente Medical Group physicians as teachers. An honorary professor at the University of California, Irvine, Dr. Qiu is actively involved in teaching regional anesthesia fellows.